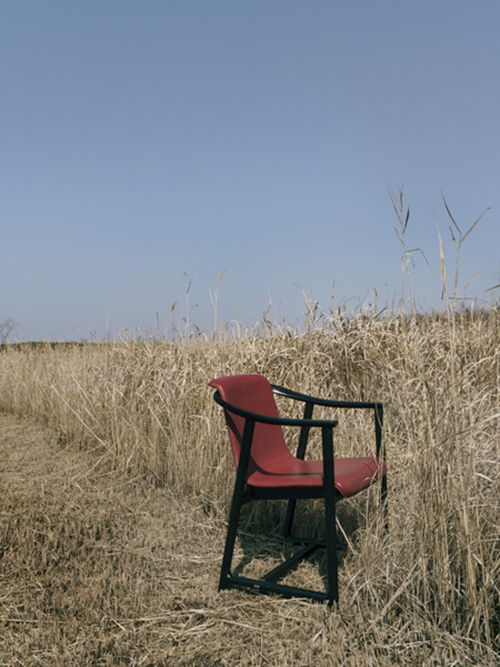 This year’s Guest of Honour – the award-winning Chinese design and architecture office Neri&Hu – is creating an installation at Stockholm Furniture & Light Fair that highlights social issues unique to China. 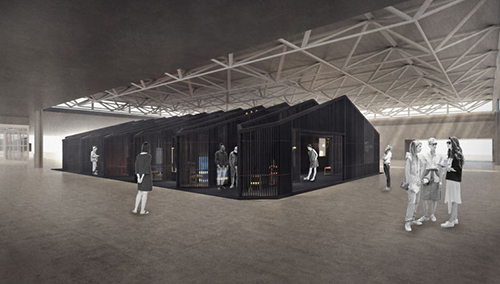 The traditional Chinese village, which is disappearing at an alarming rate, is depicted in the installation. 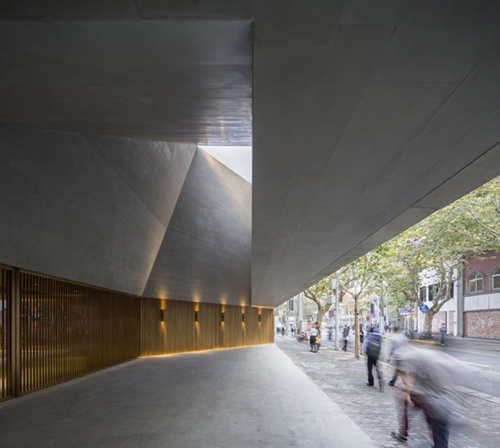 Founded in 2004 by partners Lyndon Neri and Rossana Hu, Neri&Hu Design and Research Office is an inter-disciplinary architectural design practice based in Shanghai, China with an additional office in London, UK. 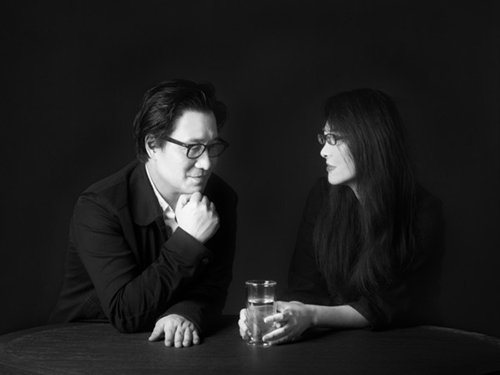 Neri&Hu works internationally and is composed of multi-cultural staff who speak over 30 different languages.